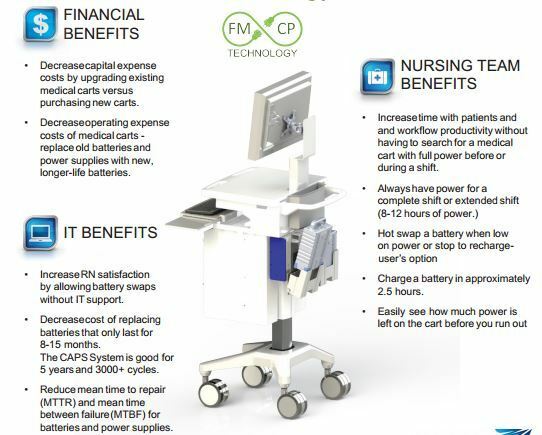 Flexible Mobile Cart Power Technology provides alternatives to the frequent problems brought on by older cart battery designs. Nurses have a hard enough time with the exacting requirements of their daily rounds. Even though the mobile workstations that have already are helpful, they bring technical problems. Problems that can usually be traced back to the on-board battery. The cart cannot work without a charged battery working as designed. The user is responsible for keeping it operational by watching the battery charge. Most carts cannot operate a full shift without stopping for a charge. Even if they could, they would be useless for the next user because of the dead battery. When the cart will not operate while mobile, technical support can take days or weeks for its repair. Few failures can be identified by the nursing staff and corrected on site. Those who specify the next cart purchase are likely to look for resolution of these battery problems with a board brush. 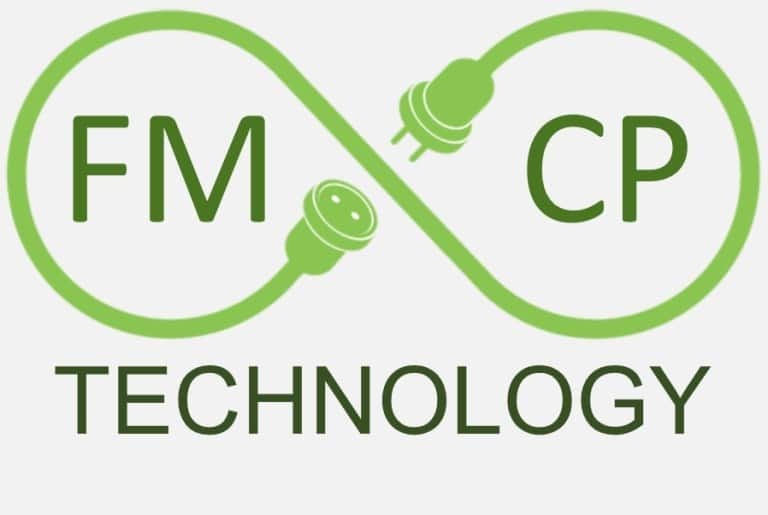 Changing to wall mounted workstations, buying batteries that exchange with batteries in a desk or wall mounted charger, changing out old lead batteries fro lithium-ion models and a possibly mismatched charger are some of the common solutions. A battery pack that can serve as a 6-10 hour power source and be exchanged with a fresh battery from a wall charger. A visual indicator without sound that alerts yellow as the end of charge nears and flashes yellow when it dips into the final 20 minutes. Intended to be the only battery-related element on the cart that needs any attention. An easy pack design that allows quick removal and exchange and is lightweight enough for small hands. Where battery exchange is called for, it can be done! An easy battery removal method so anyone can exchange a non-working battery. Similarly, replacing the entire power kit can be done within ten minutes. An on-board charge and safety system that allows cart use in the traditional plug-in and charge method. Battery exchange is supported at the user’s end.